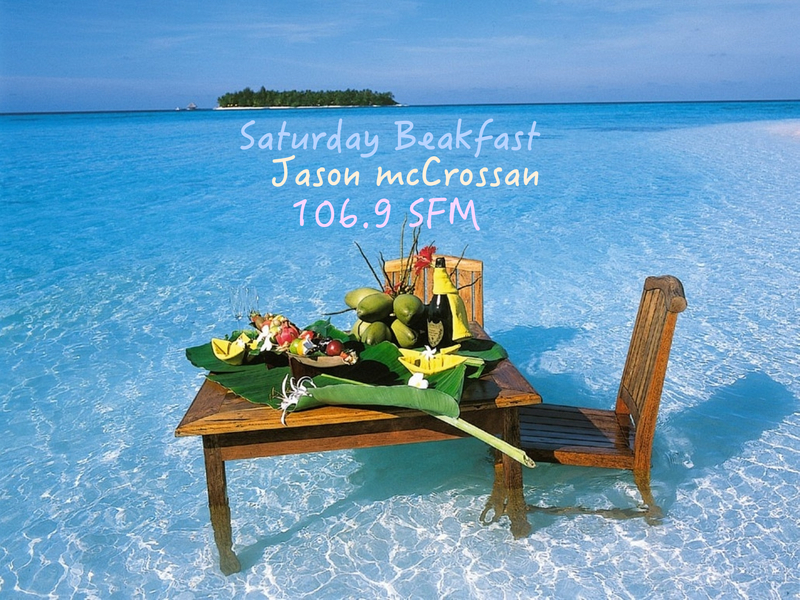 Saturday Breakfast with Jason McCrossan on 106.9 SFM is broadcast to Sittingbourne and Swale as well as online via www.sfmradio.com and the tuneIn or Radioplayer Apps. Today we play Whose The Voice; Blankety Blank; Pick of The Number One Pops and Jason is joined by Sue Flipping after 9pm to talk about the Newington Festival. Previous Postsupertramp & Terrorism with Dr Afzal AshrafNext PostWhy does the moon change shape?